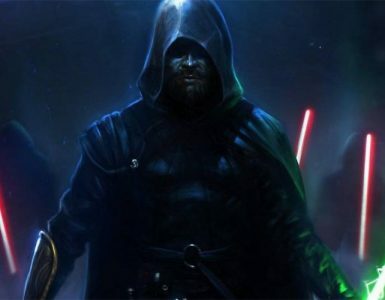 Given the bubbling controversy EA and Star Wars have associated themselves in recency, Star Wars Jedi: Fallen Order has to shoulder the brunt of redeeming the franchise amongst the video game community. An action adventure lightsaber wielding game is not something new to Star Wars fans with one of the most recognisable being The Force Unleashed. In between The Force Unleashed and Star Wars Jedi: Fallen Order we’ve also had no shortage of cancellations along the way. Disney might have picked up how EA was negatively impacting the beloved IP and, hopefully, told them to get their act together. From the trailer above, we’ve come to accept, with a healthy amount of skepticism, that the latest foray by EA (developed by Respawn Entertainment) is by trailer standards, on the right track. Star Wars Jedi: Fallen Order will be a third person action game. Directed by Stig Asmussen, whom most might know from God of War 3, the goal to deliver the intense lightsaber battles that fans of Star Wars would long for. In a nutshell, the gameplay is described as “thoughtful combat” and will not be not a button-masher. Our protagonist is Cal Kestis, and while he’s force sensitive, he does try his best to keep a low profile following the events of Order 66. During the panel a mentioned key mechanic was Cal’s lightsaber evolving over the course of the game as it is a reflection of the protagonist. Given how mature Star Wars video games are, this should be more than just a cosmetic swap. With Star Wars Celebration pretty much in full swing, there’s no better way to get caught up with all the happenings as we learn that the movie side of the franchise will take a break. This leave content like Star Wars Jedi: Fallen Order to keep the banner flying high in its absence. 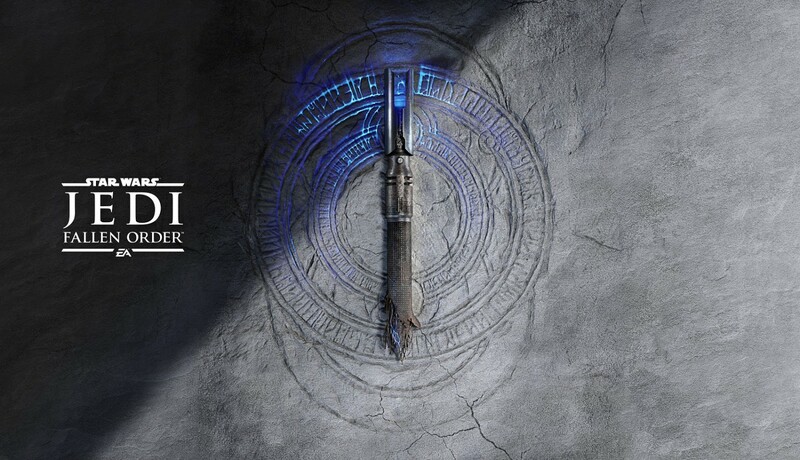 Star Wars Jedi: Fallen Order launches November 15, 2019 on PS4, Xbox One and PC.